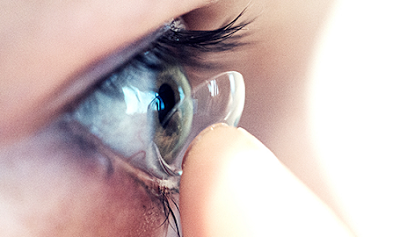 Doctor find 27 contact lenses lost in woman’s eye – Royal Times of Nigeria. A British woman who had worn contacts lenses for 35 years shocked her doctors when they found 27 lost contact lenses in her eye. The discovery shocked doctors who had never seen such a case before. The 67-year-old patient was prepped for surgery at England’s Solihull Hospital to remove cataracts from her eyes. But the cataracts turned out to be a mass of 27 contact lenses lumped together. “None of us have ever seen this before,” said Morjaria, who wrote about the case in the British Medical Journal.